All that glitters is not gold. Such is the case with mica, a shimmery mineral that gives bronzers, eye shadows, lipsticks, foundations, and nail polishes their lit-from-within luster. But LUSH, the high-street beauty firm that prides itself on using natural and ethical ingredients, is willing to dull some of its shine over concerns about the use of child labor in India, where 60 percent of the world’s mica is mined. LUSH told Guardian on Monday that it plans to remove all traces of mica from its cosmetic products after it was unable to verify that the mines it uses to extract the product don’t exploit children. Any assurances from distributors over the ethics of their supply chains are based on a certain level of trust. Mark Constantine, who co-founded LUSH, says the company usually performs unannounced checks on its suppliers, but the area in which mica is mined is too dangerous for auditors to arrive unaccompanied. 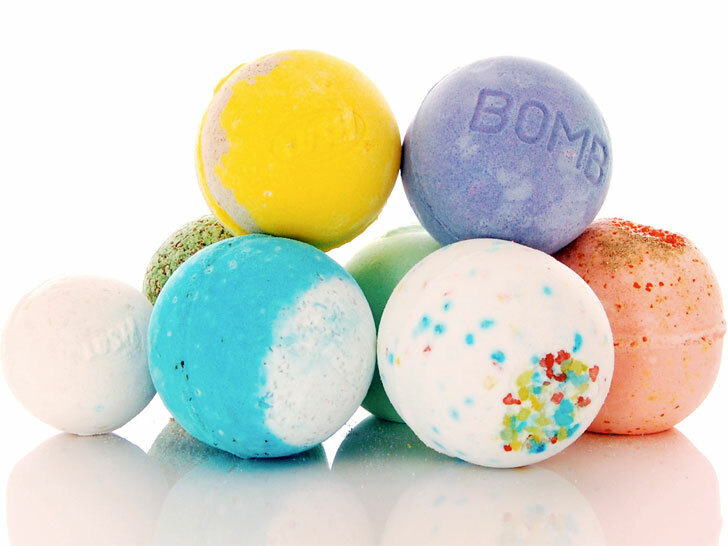 “We have been moving across to synthetic mica on things like the bath bombs,” he said. “Really, we would like to be able to get a mica that was mined correctly. At some stage, the whole industry should take responsibility for that. Mica doesn’t just add glitz to cosmetics; it also lends automotive paints their polish and insulates electronic goods. The use of children is endemic in India’s mica-mining business, which produces roughly 15,000 tons of crude and scrap mica—”officially,” at least—per year. The mineral doesn’t just add glitz to cosmetics; it also lends automotive paints their polish and insulates electronic goods. Bachpan Bachao Andolan, a grassroots initiative that means “Save the Childhood Movement” in Hindi, has to date recorded the names of 5,000 children working in the mica-mining industry. It’s aware of many thousands more, however. The dangers of open-cast mica mining are manifold and in some cases, fatal, wrote BBA’s Abha Duggal and Martin Punaks in the Winter 2010 edition of the Anti-Slavery Reporter. Digging and scavenging in the rocky ground, child miners risk snake and scorpion bites, cuts and skin infections, and respiratory diseases such as tuberculosis, bronchitis, silicosis and asthma, as well as the possibility of being buried alive by collapsing slag piles. “Furthermore, the longer term effects of child mica-mining are gloomy for the whole community in so far as their children are being denied their right in Indian law to an education which could lift them out of the poverty trap and prevent the ongoing cycle of child labor,” Duggal and Punaks added. All that glitters is not gold. Such is the case with mica, a shimmery mineral that gives bronzers, eye shadows, lipsticks, foundations, and nail polishes their lit-from-within luster. But LUSH, the high-street beauty firm that prides itself on using natural and ethical ingredients, is willing to dull some of its shine over concerns about the use of child labor in India, where 60 percent of the world's mica is mined. 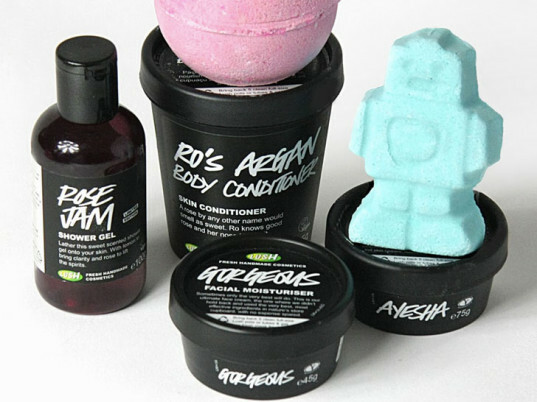 LUSH told Guardian on Monday that it plans to remove all traces of mica from its cosmetic products after it was unable to verify that the mines it uses to extract the product don't exploit children.